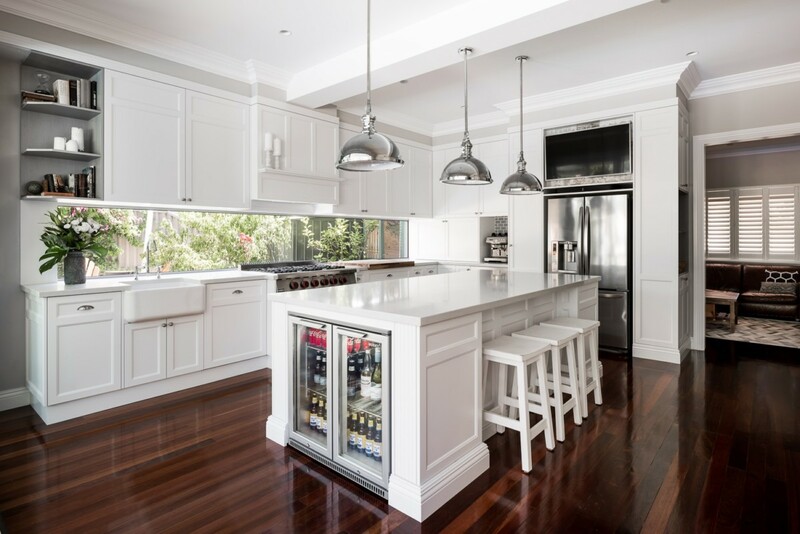 This chef worthy functional and modern kitchen renovation by Limitless Building gave a social family the chance to embrace Perth’s enviable climate year-round. 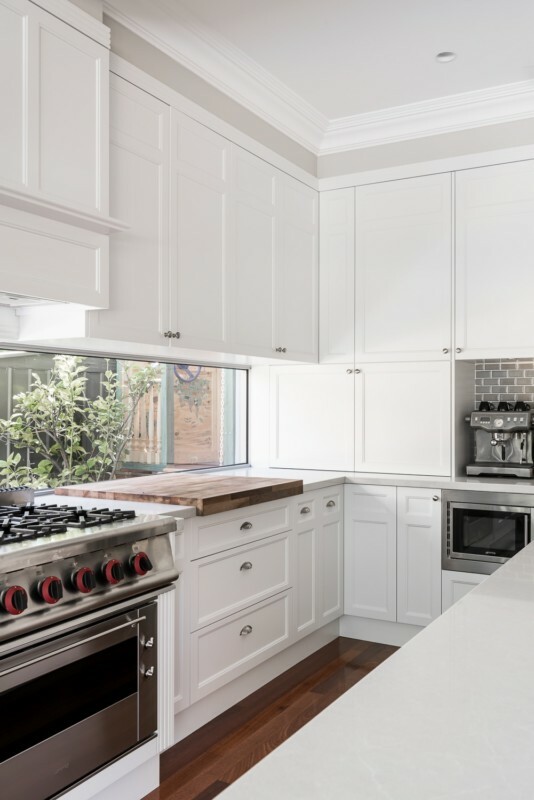 With a love for entertaining, two young children in tow, and a career chef at the helm, this kitchen was the hardest working room in their home. The small family craved a larger space that shared a connection with the outdoors, was functional for their day to day life, as well as spacious enough for weekends with friends. 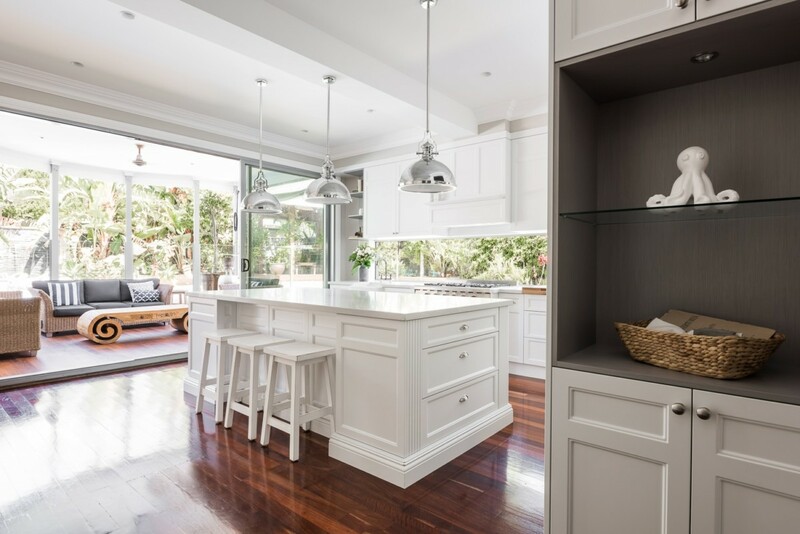 Specialising in quality, innovative and sustainable construction, Limitless Building transformed the hub of their Lathlain home into a practical and contemporary area. The first step was to remove an existing wall separating the dining room to create the functional, open-plan design. This feeling of open space and connection with the outdoors was then heightened by drawing in as much natural light wherever possible. 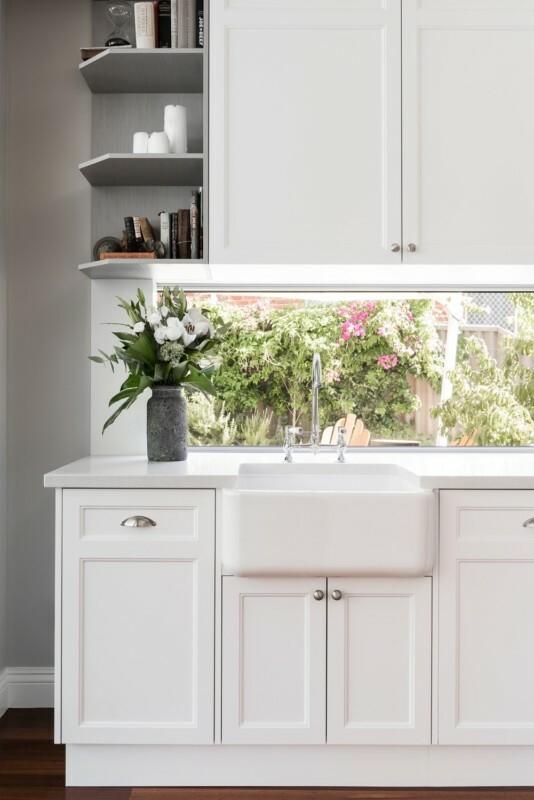 Running along the length of the benchtop, a narrow window not only brightens the home, but allows the parents to watch the littlies play outside. 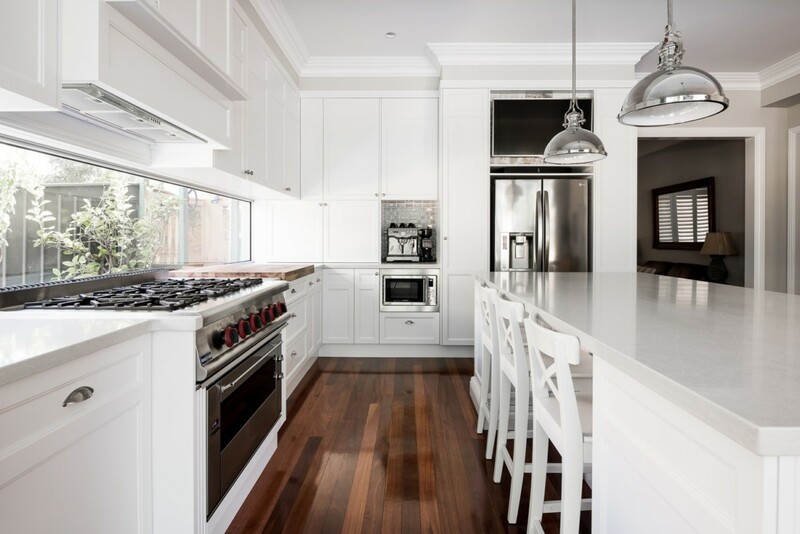 The kitchen’s slick white custom cabinetry paired with statement metallic details and warm timber floors flow effortlessly out to the stylish alfresco beyond. This seamless integration creates one spacious area to complement the family’s social lifestyle year-round. 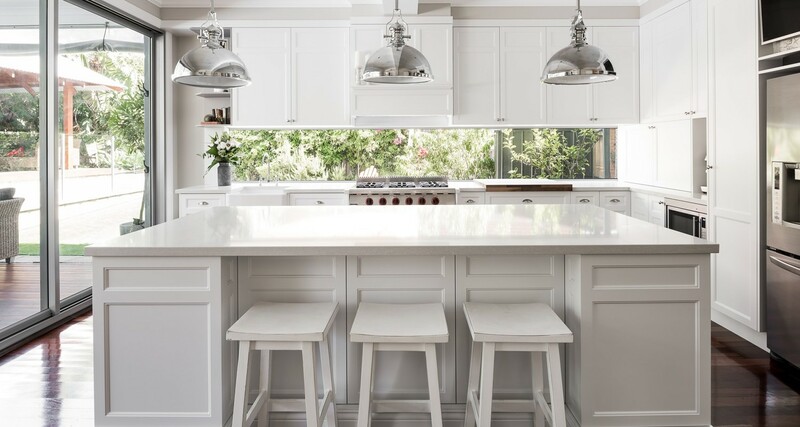 Their love of entertaining – from dinner parties to summer barbeques – is now a breeze with the wealth of bench-space, large island bench and handy bar fridge. 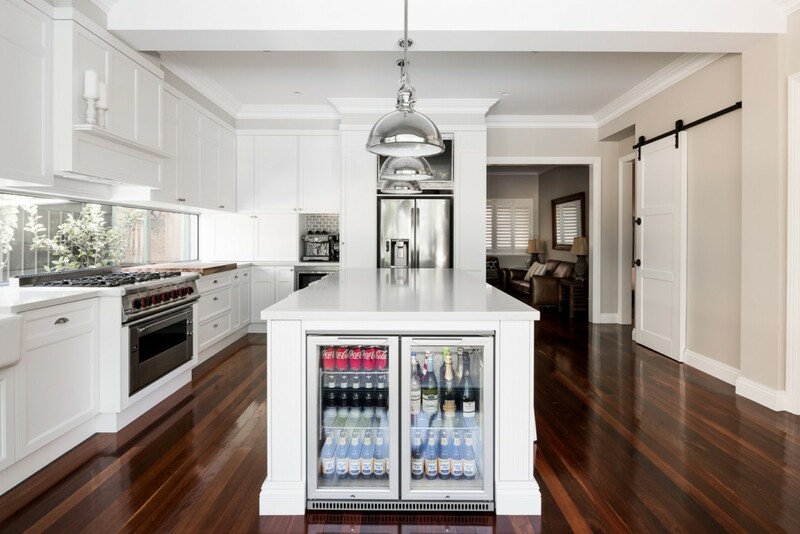 A Smeg oven and commercial stove top complete the chef’s dream kitchen. Custom home builder Limitless Building pride themselves on making each client’s vision a reality through delivering an optimum and stress-free building experience. They work closely with the architects, designers, contractors and most importantly the homeowners to guarantee their investment moulds to their exact wants and needs. Their dedication to quality workmanship, personalised service and clear communication ensures each project is completed to the perfection they would deliver to their own home.